KFC UK have launched a breakfast menu – but there is a catch! 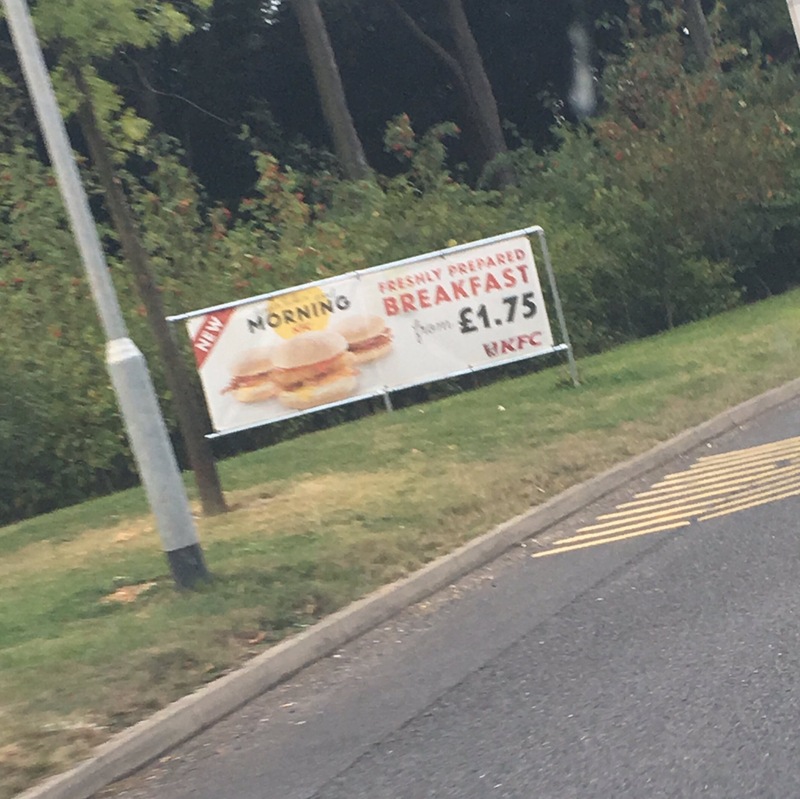 Eagle-eyed Twitter user glloyd303 tweeted us the above picture showing a new breakfast range at KFC starting from £1.75. The photo was snapped at Beaconsfield Services which is located approximately 4 miles northwest of the M25 J16, at M40 Junction 2. 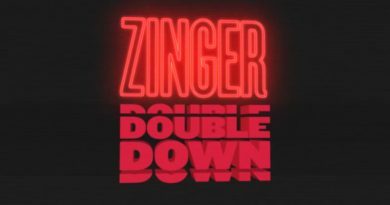 “We’ve just launched our breakfast menu, served from 7am until 10:30am, exclusively at KFC Beaconsfield Service Station. We believe the Early Burger could be priced at £3.49 (at this time we can’t confirm if that is for the burger only or as part of a meal). Alongside the Early Burger are also a bacon roll and a bacon and egg roll. KFC breakfast is not uncommon in other parts of the world and was our number ten entry on our KFC wish list for 2016. KFC have also tested a breakfast menu in the UK before as way back as in 2008 but it didn’t take off. 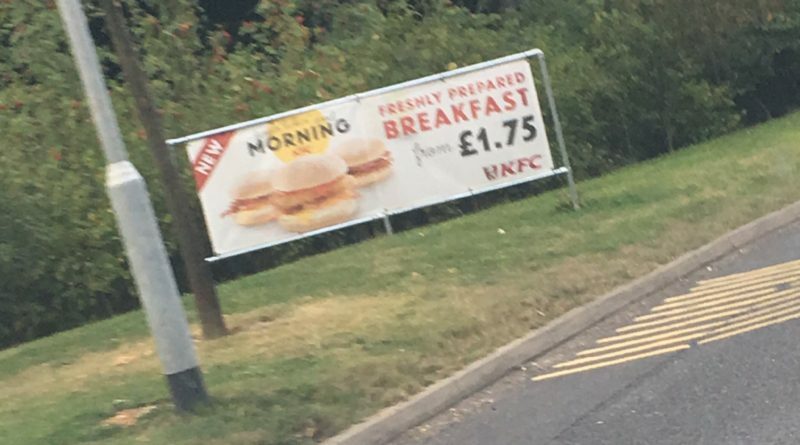 What do you make of the news of KFC offering breakfast in the UK? Will this news get the tabloid press clucking? Will you be visiting Beaconsfield Services and get your hands on the Early Burger? Could this be an initial test which will see breakfast rolled out to other services and then possibly retail parks and the High Street? 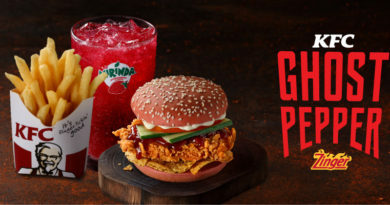 Is breakfast time too early for KFC or is this a trend as the UK shifts away from more conventional breakfast choices? Let us know your thoughts and comments via the usual BURGER LAD® channels. More information about Beaconsfield Services can be found here.